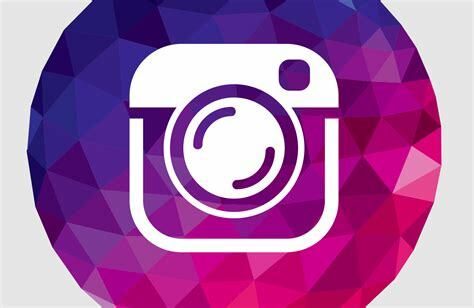 This is the first edition of The Ultimate Guide To Instagram Pods, written by engagementpodsguide.com. This is a 32-page ebook that will teach you about Instagram influencing, because that’s a thing now. It will explain what engagement rates are and how to calculate them. You’ll also learn all about engagement pods, of course. This is the perfect guide for someone looking to break into the Instagram biz and become an Instagram Influencer. Read it if you want to learn how to get InstaFamous. Make sure you let us know how this worked out for you. Share your influencing journey with us in the comments below. I’m waiting to hear your successes and fails and how you’ve dealt with them.